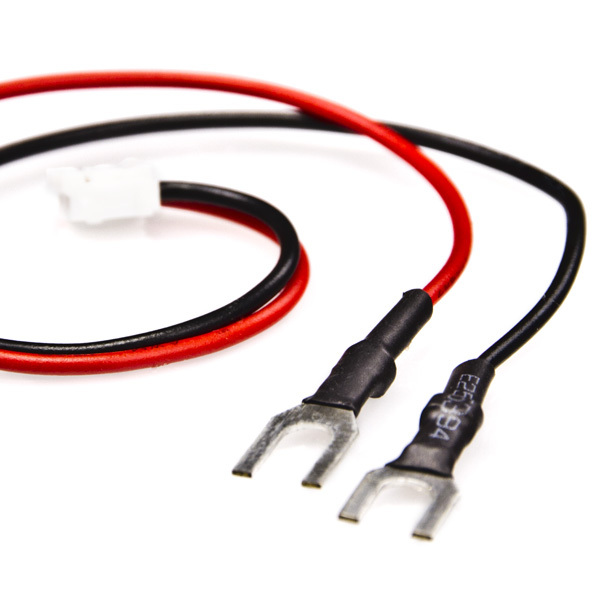 FLB30 power jumper for connecting FLB30 series flexible light bars with 12 volt power source. Not to be used with FLB18 light bars. 15.2cm(6in) length.